All Points PR coordinated a local TV segment with Good Morning Texas for client Childrens Lighthouse Learning Centers. 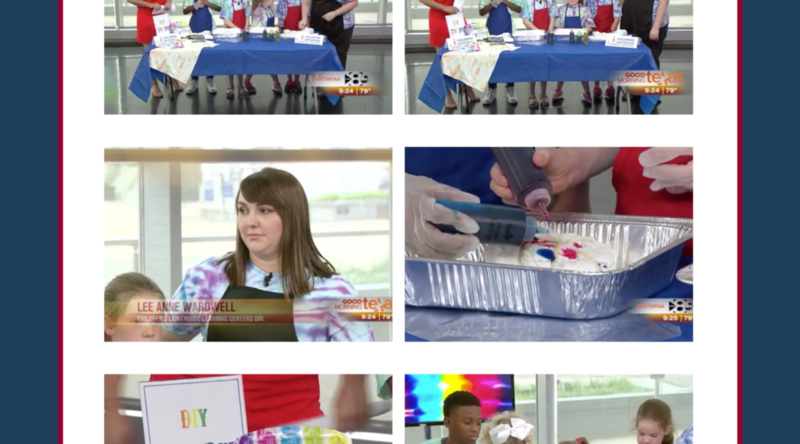 The segment featured a director of a local Children’s Lighthouse and several students making tie-dye t-shirts, showcasing one of the many hands-on activities the learning centers provide. Coverage ran on air and online.